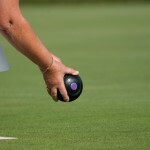 Committees are difficult structures with which to run a business, but there can be no doubt in any bowling club official’s mind that the only way for clubs to survive and prosper in the future will be for them to be managed as proper businesses. 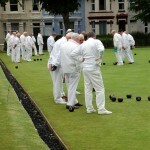 In the trying times we find ourselves in, both in relation to the falling uptake of the sport and the general financial climate in the country, the commitment to this approach could quite possibly be the only deciding factor between success and failure for many clubs. 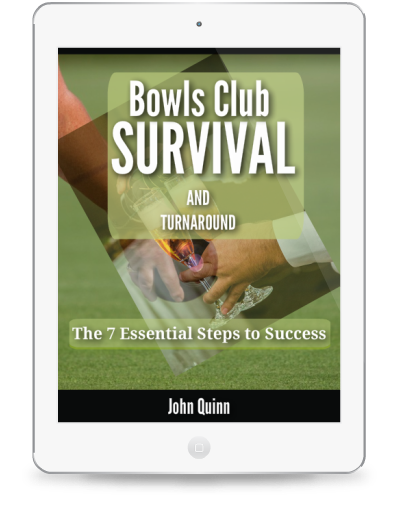 I deal with this comprehensively in Bowling Club Survival and Turnaround and it takes a view that the successful bowling clubs of the future will look quite a bit different to the ones we are familiar with today. 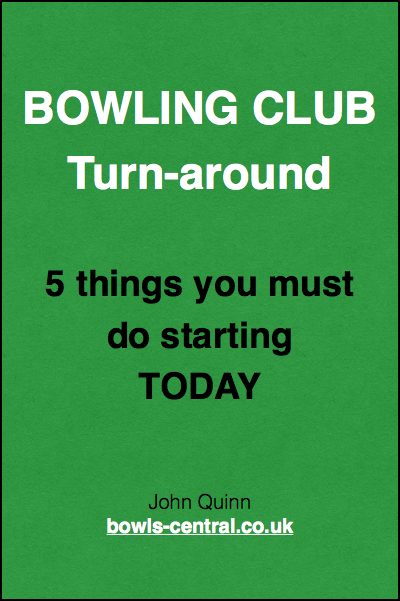 The essence of this is that not all of your club’s revenue will come from bowlers and that you will need to set your sights on a much wider range of “customers” within your local community if your club is to thrive. 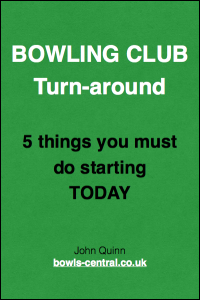 This is why I have repeatedly used the terms Member, Customer and User; to try to differentiate between the traditional bowling club member and the future mix of customers a club (the word “customer” of course emphasising the need for clubs to think like businesses) will require to focus on if it is to attract and sustain sufficient foot-fall to thrive in the future.